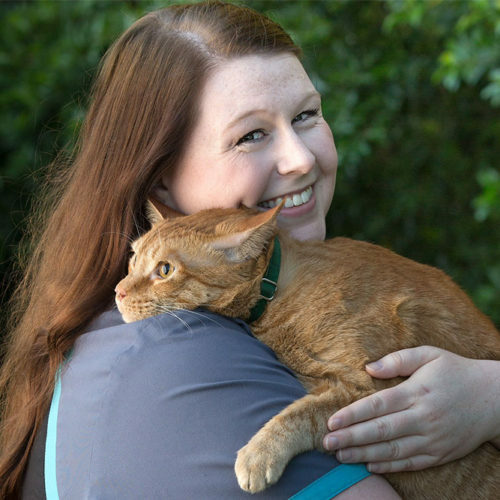 Stacey Black is one of the friendly faces working on the front lines of North Orange Animal Hospital. 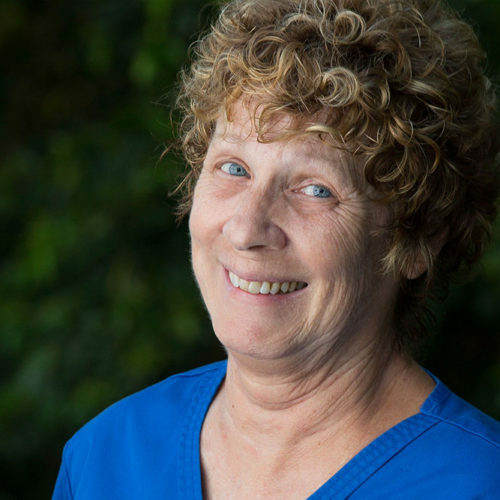 She was born in Michigan but has lived in Florida for the past 50 years and is the proud mom of one son, Dillon. 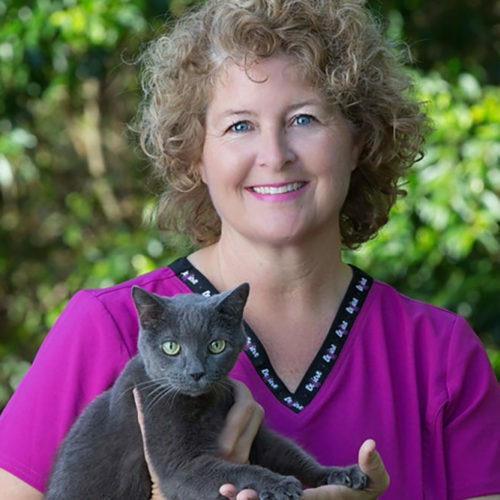 With over 2 years of Veterinary experience, Stacey is the seasoned and friendly face our clients love to see. Her eye for detail and strong organization skills provide a smooth and welcoming experience for anyone who visits NOAH.